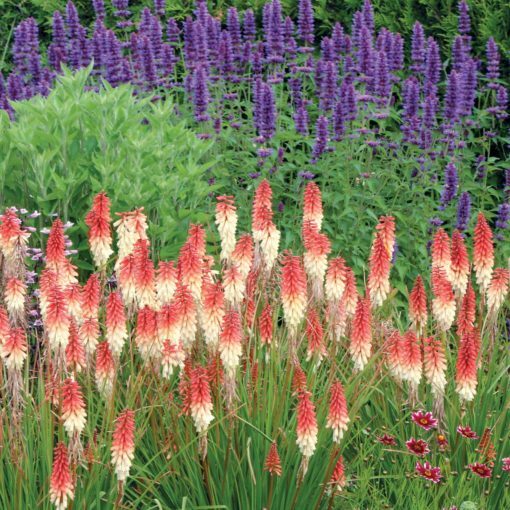 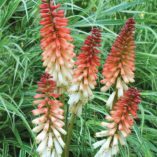 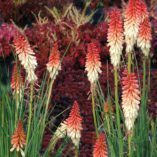 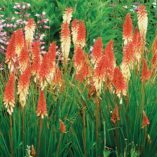 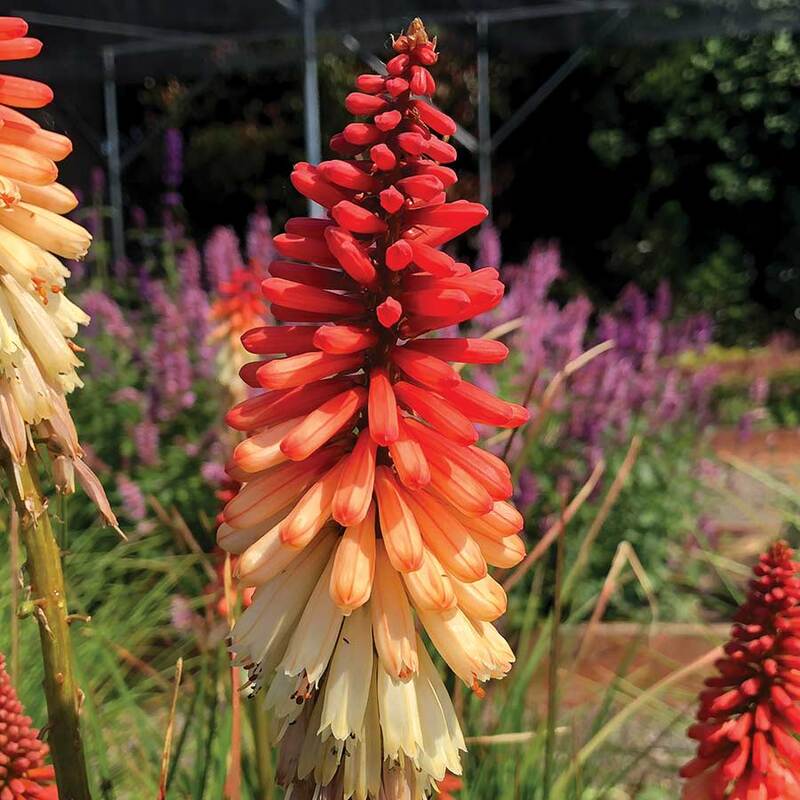 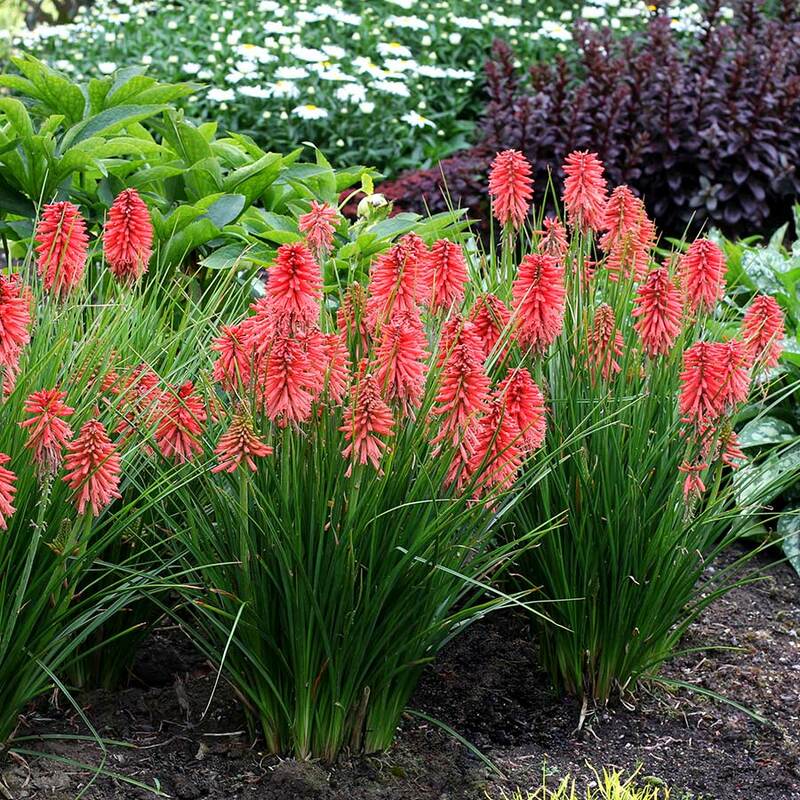 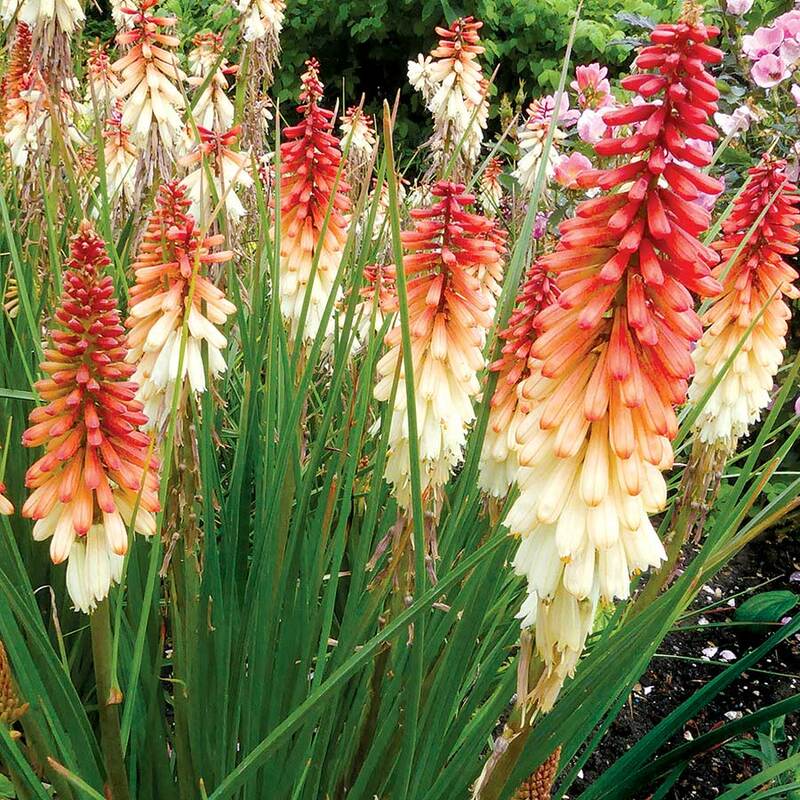 Kniphofia ‘Orange Vanilla Popsicle’ | TERRA NOVA® Nurseries, Inc.
A two-toned beauty topped with flower spikes of red orange over the creamy white on the bottom. 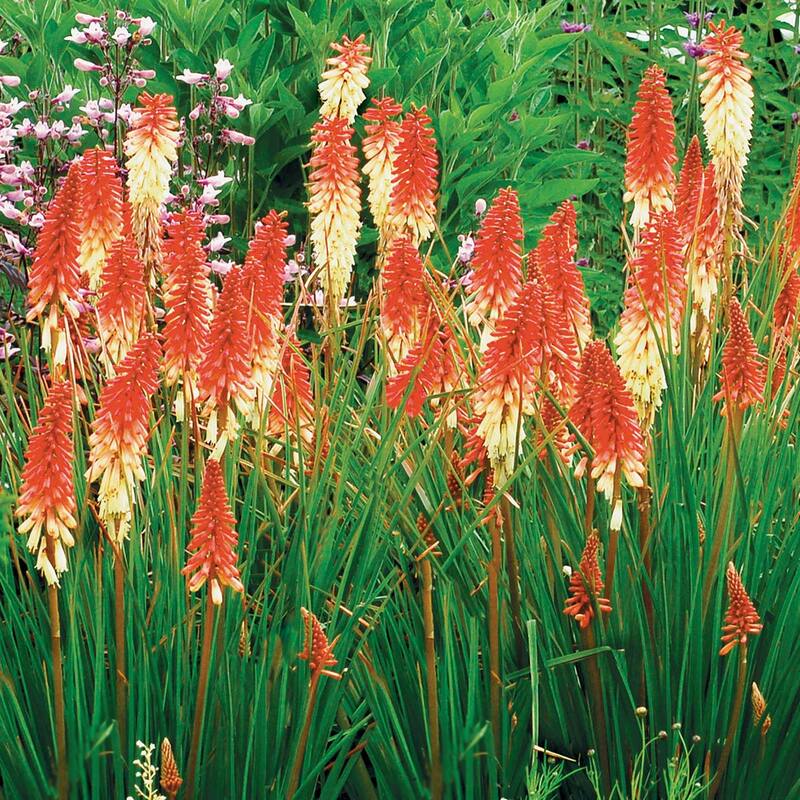 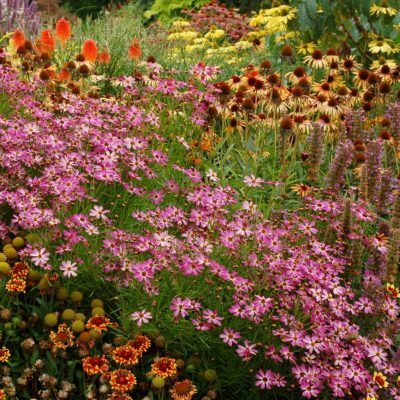 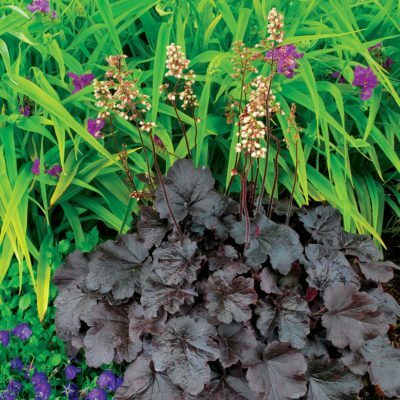 'Orange Vanilla Popsicle' has the re-blooming, short, grassy leaves and compact habit of the others in the series. 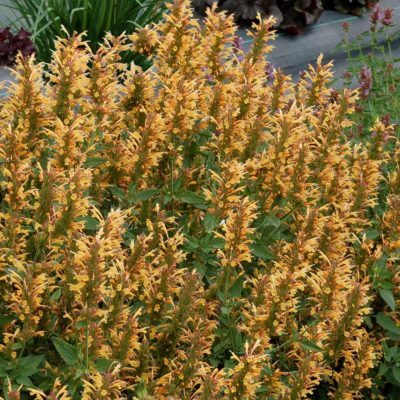 Hummingbirds love this plant! 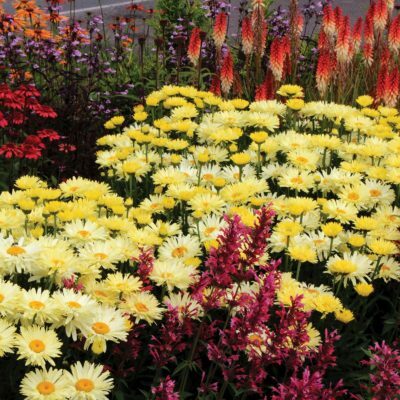 18" / 14" / 26"
Bicolor orange and white + reblooming all summer through fall + compact and grassy.